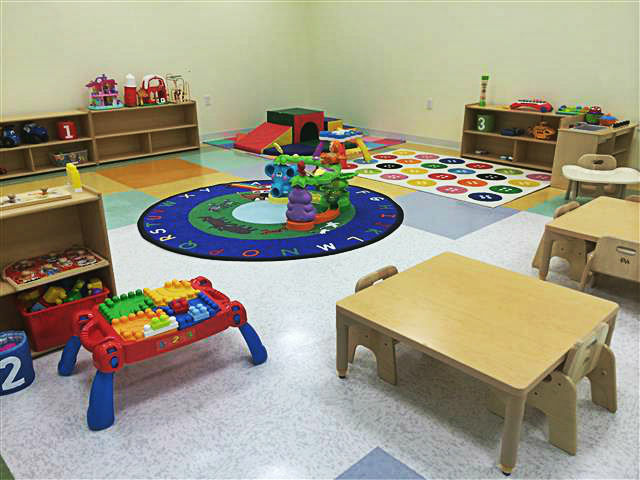 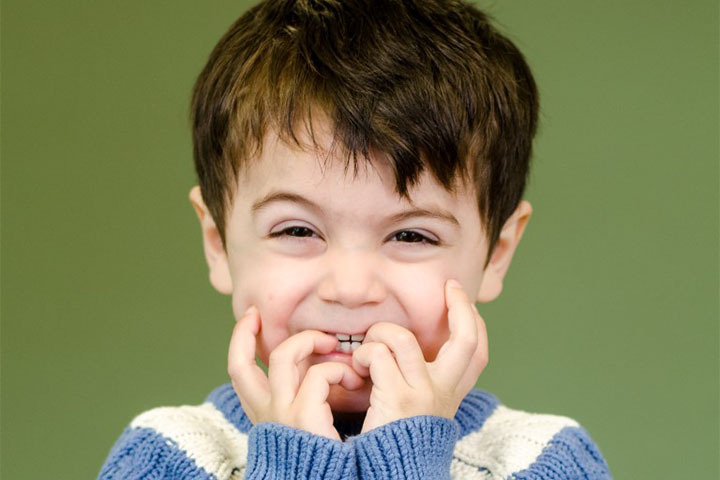 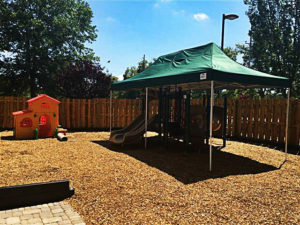 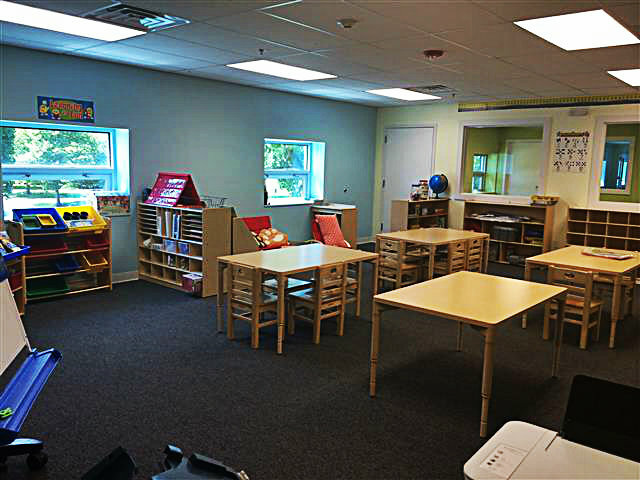 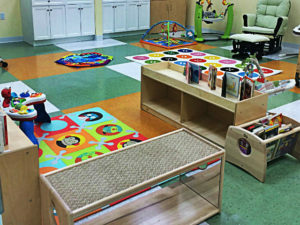 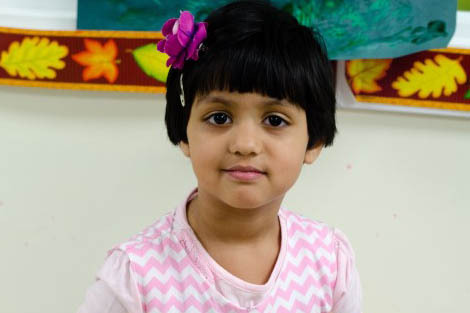 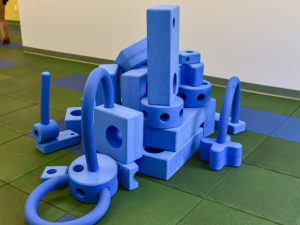 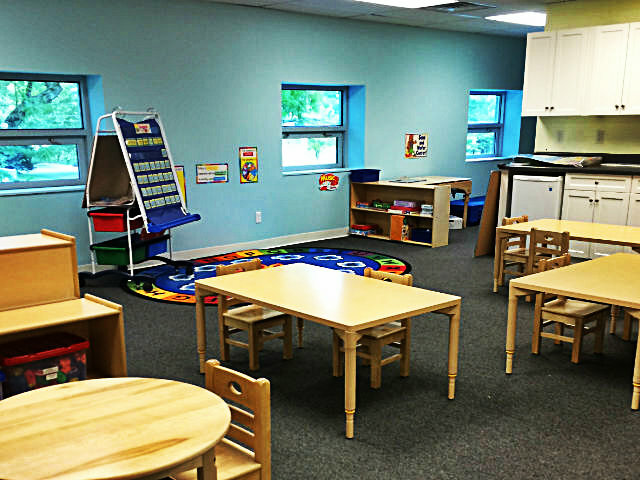 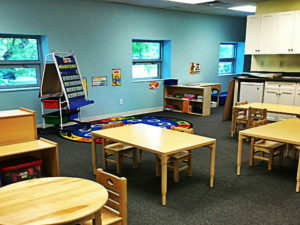 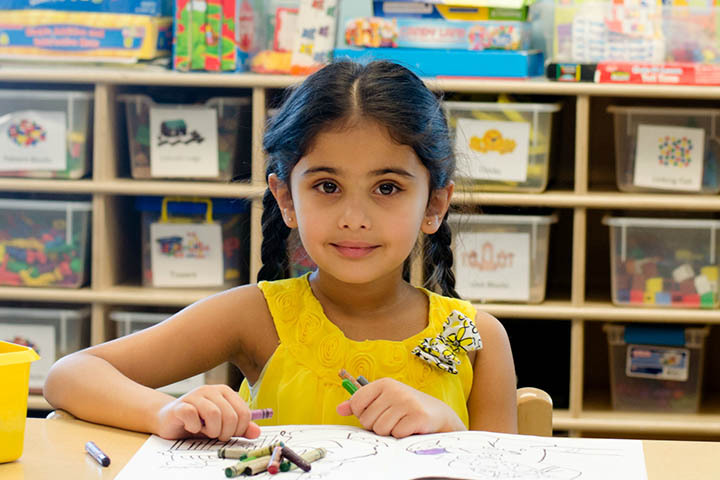 Sproutlings in New Providence, NJ is a unique, family-owned childcare center. 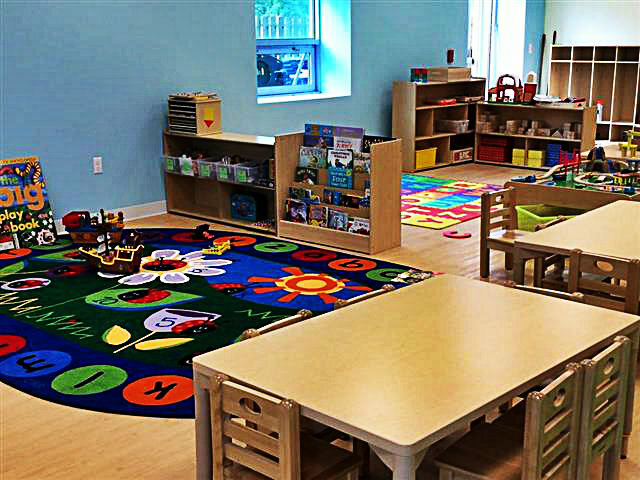 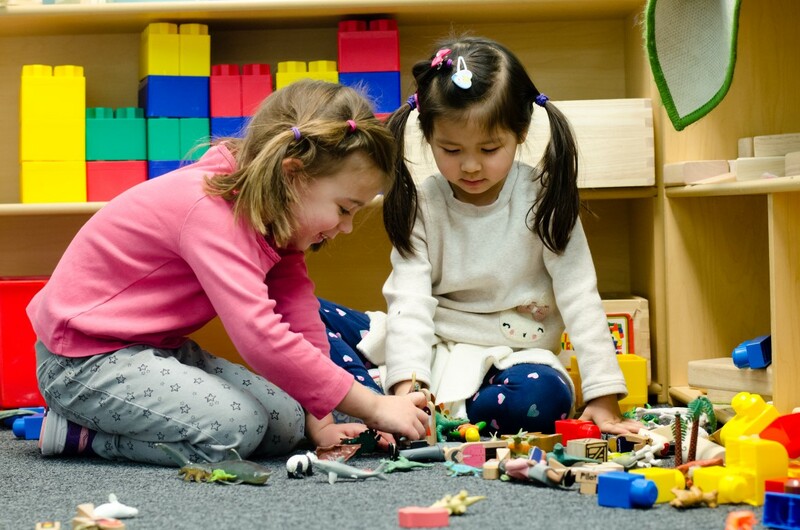 Our mission is to create a place where children enjoy spending their time, are challenged and motivated to learn, and provided daily with opportunities to explore the world around them while in an environment that welcomes your family as a whole. 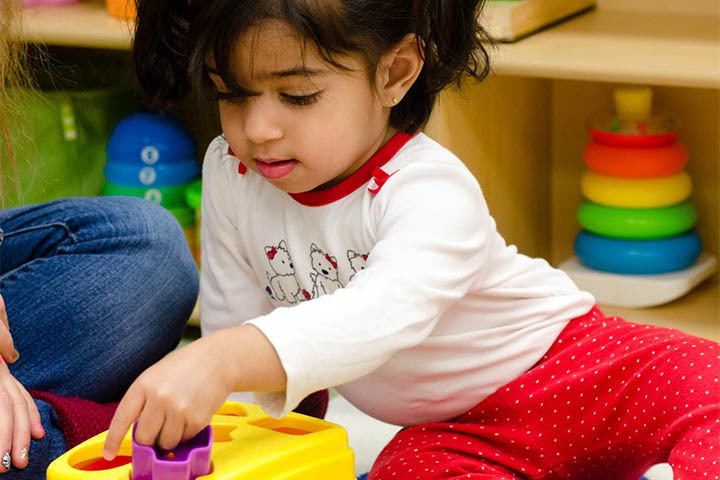 We are here for you, whether you work full time or simply need care for your child a few hours a day, or for a temporary period. 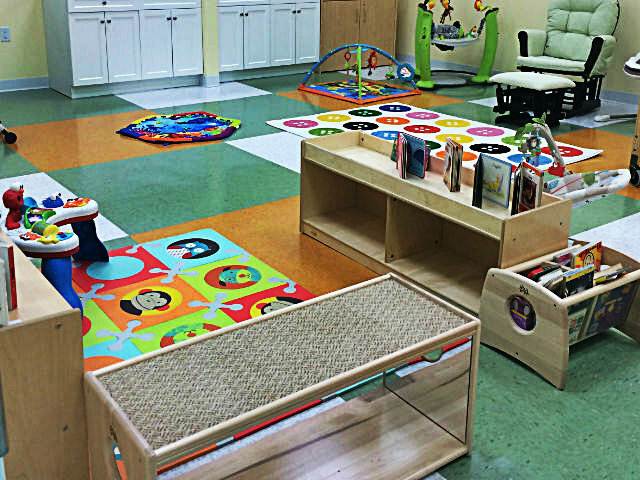 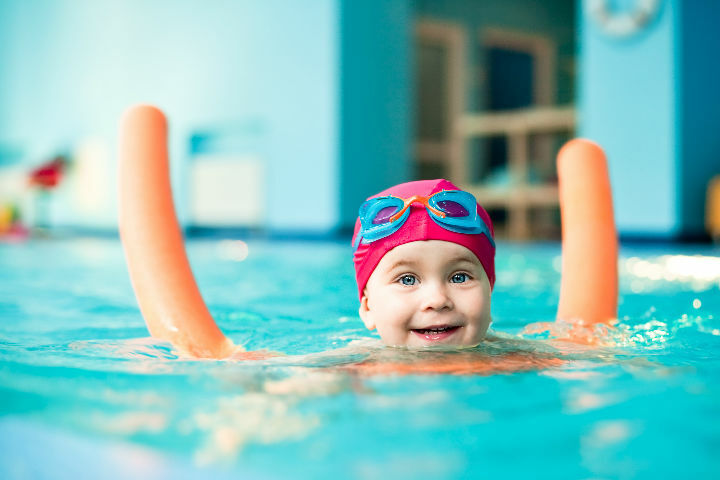 We want you to learn, grow and enjoy our center as your children do. 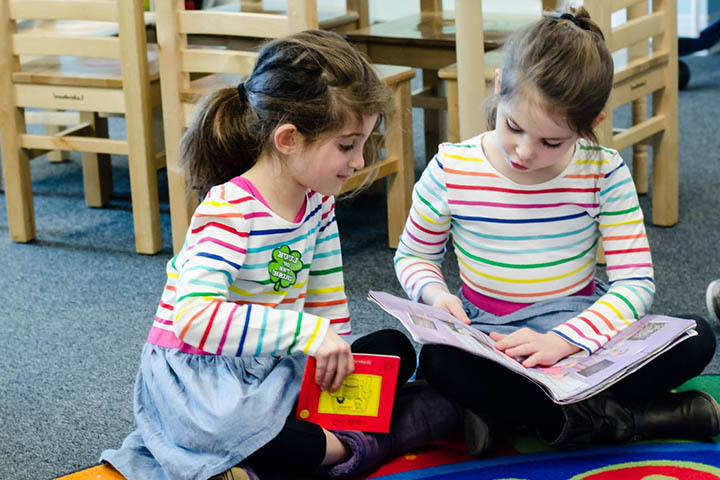 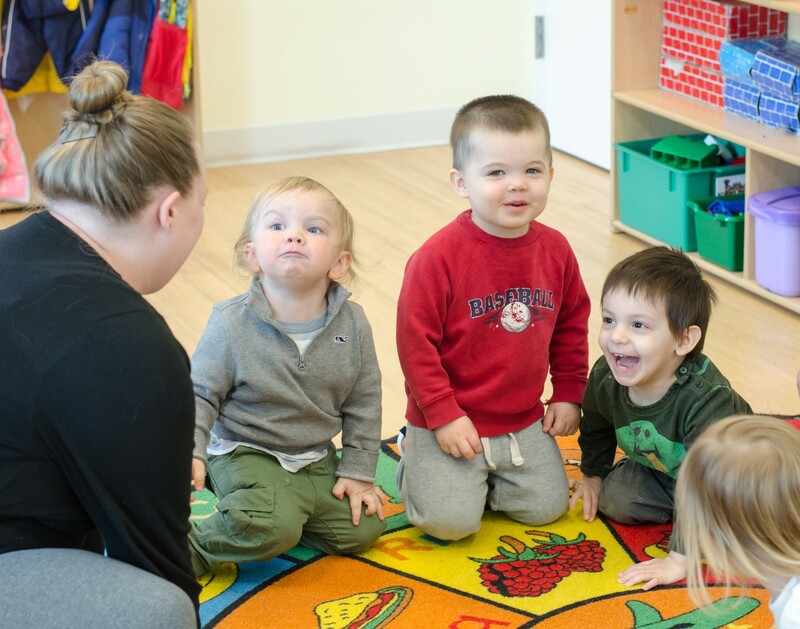 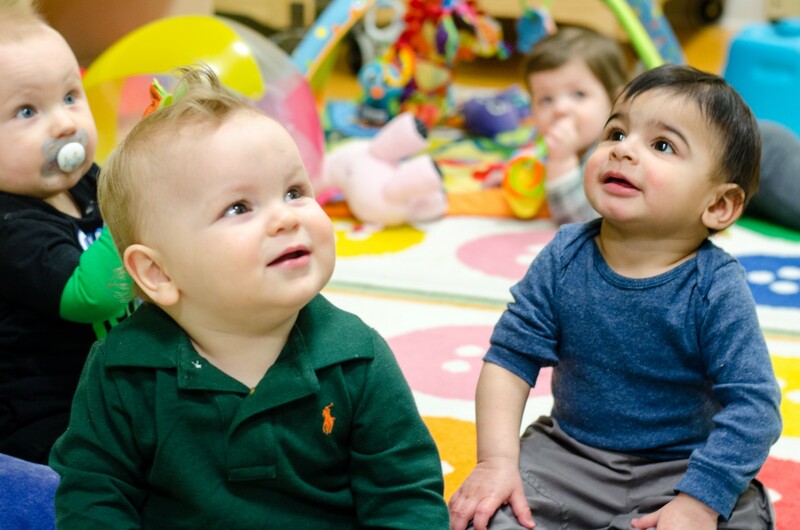 While providing a multitude of childcare choices from a few hours a day to full day care, we also offer opportunities for parents to learn, gain support and socialize. 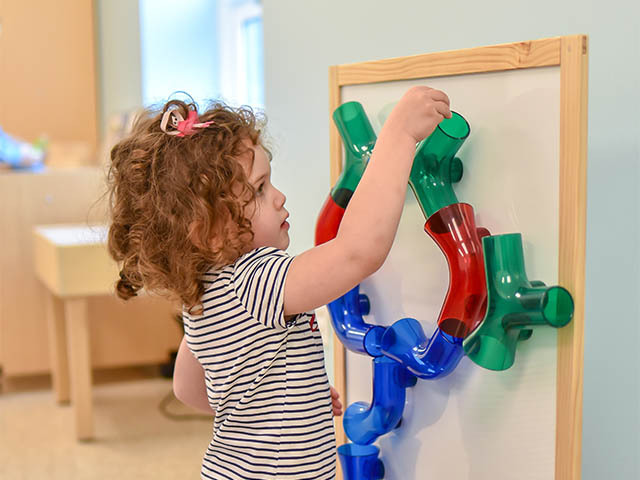 Sproutlings was designed with only the best for little ones in mind. 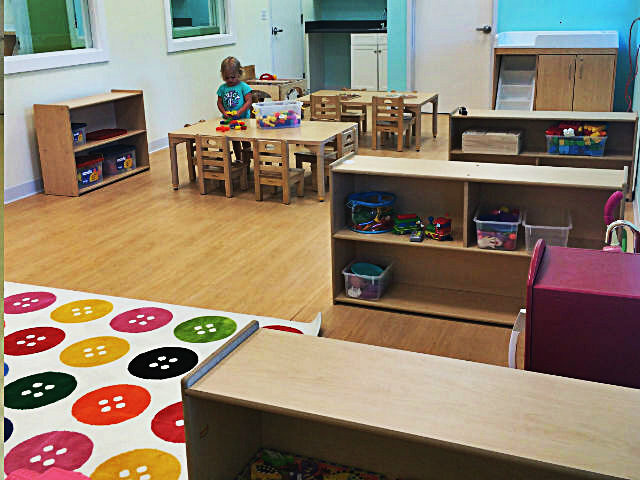 Your child will quickly discover that Sproutlings is a place that encourages learning. Our infants feel loved and nurtured, and our preschool curriculum inspires students through a mix of classroom and outdoor learning, as well as free play and special activities. 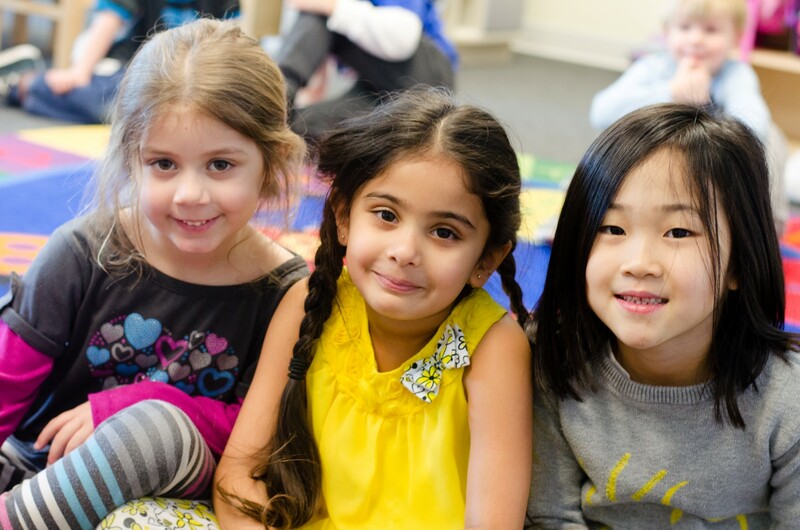 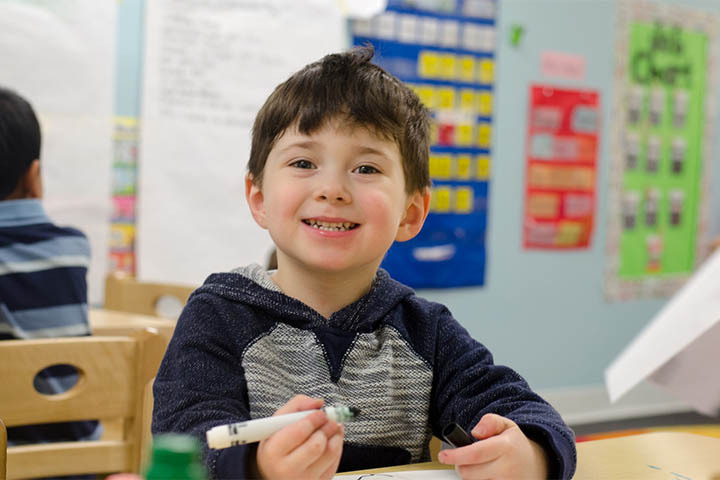 Thanks to our flexible enrollment options, after-school care, low child-to-teacher ratio, and diverse curriculum, parents have many reasons to love Sproutlings, too! 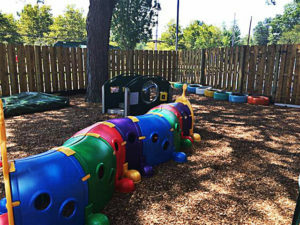 I can't say enough good things about this wonderful childcare center.... 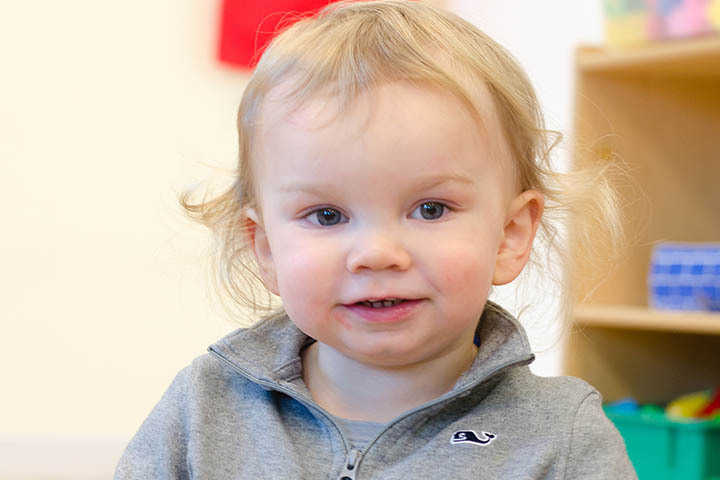 This is as good as it gets, and I feel very lucky to have my son in such a great environment.